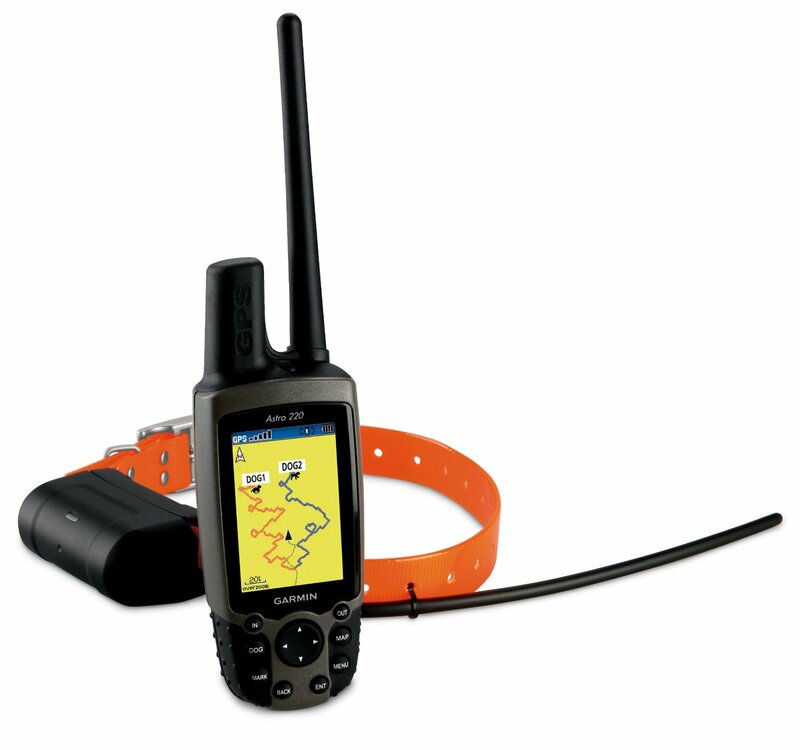 Collection of 'Coolest and Awesome Dog Collars' for your pooch from all over the world. 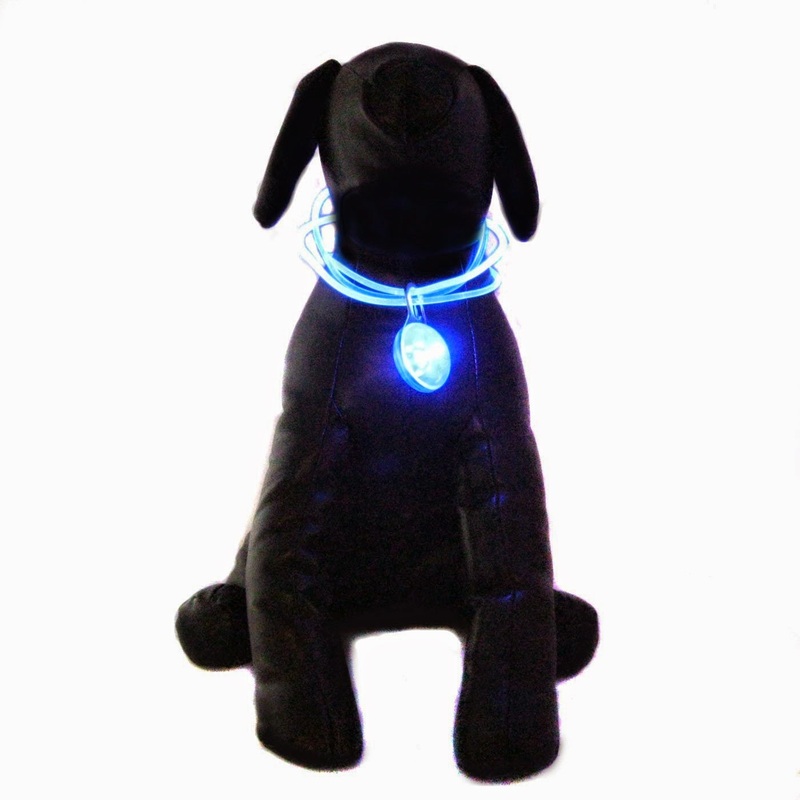 Collar by Jaehwa Lee: This concept by Jaehwa Lee was designed so that you know what your dog has been upto all day. 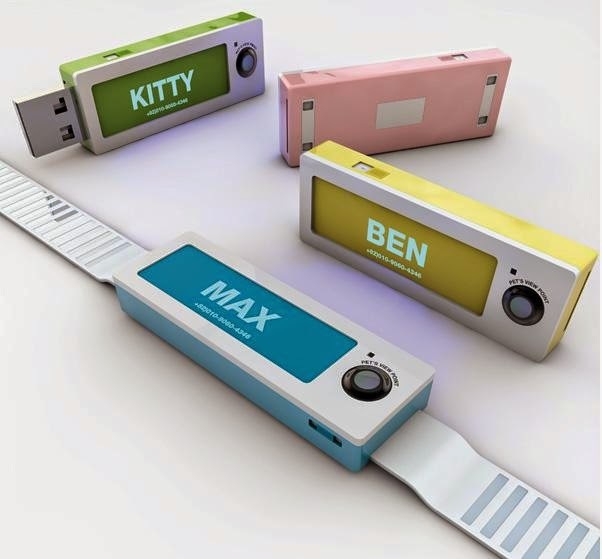 It features a plug and play USB integration and houses a camera. 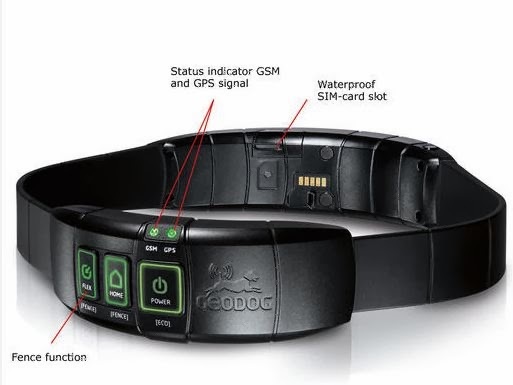 Riddex Collar: The Riddex Collar features a built-in voice recorder that allows you to speak your phone number, address and other personal details and this equips your dog with an electronic ID. It also keeps insects away. Dog Collar Bottle Opener: This collar features a retractable bottle opener and dog collar in one. 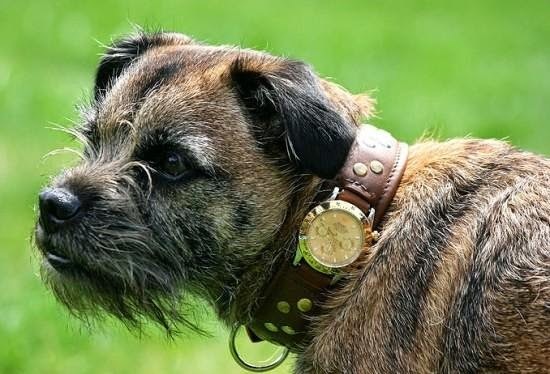 Rolex Dog Collar: This Rolex dog collar was gifted to border terrier Smike on his seventh birthday by his owner Karen Denney. It's designed by Alisone Jones and said to be valued at $4,120. 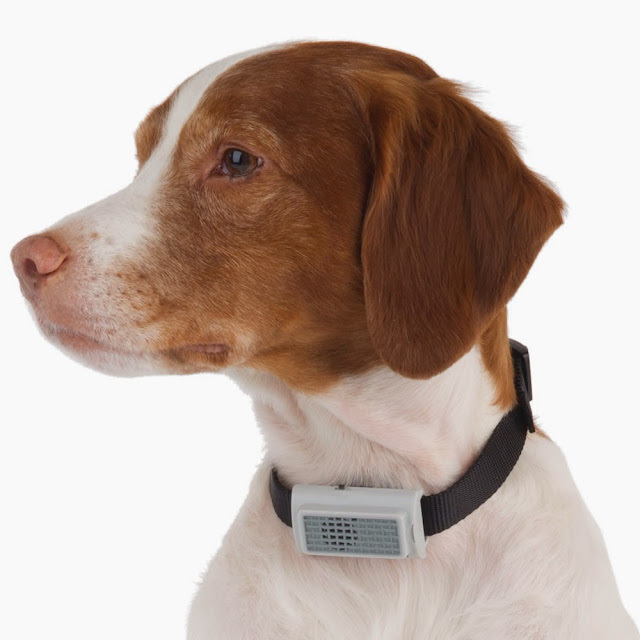 Bark Deterring Collar: When the dog wears this collar and will bark, the built-in microphone would detect the sound, and the unit releases a harmless high-pitched tone, which is inaudible to humans but startles your pooch into silence. 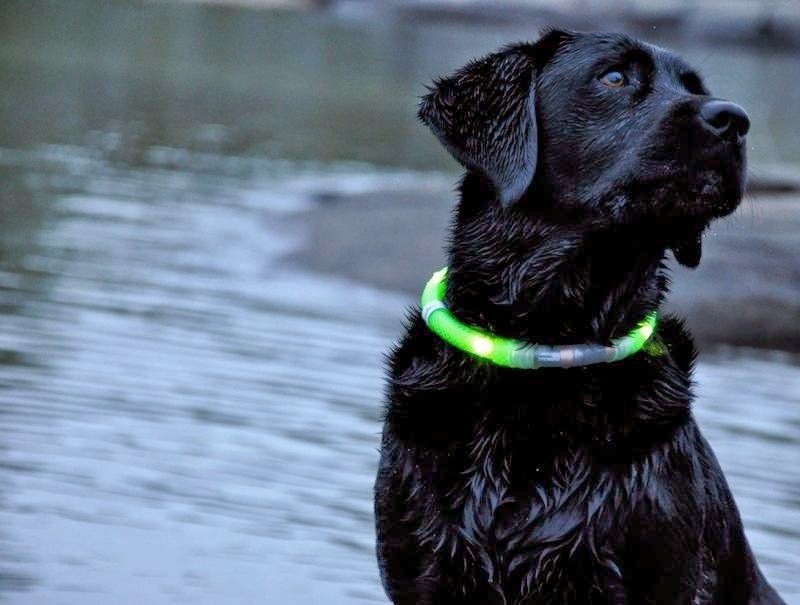 Lighted Collar: The Lighted Collar makes your dog more visible in the dark. 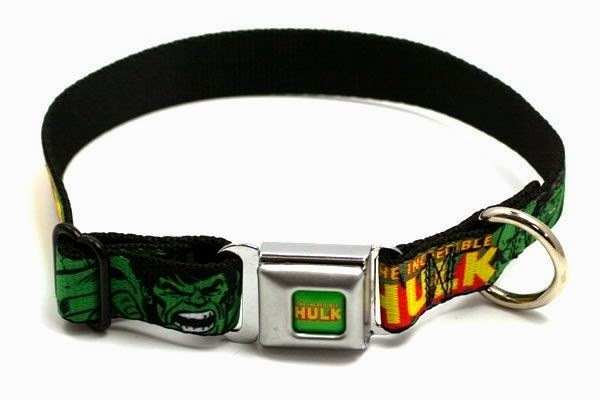 Hulk Seatbelt Buckle Dog Collar: This cool collar is made from strong nylon strap and comes with graphics of your favorite superhero. 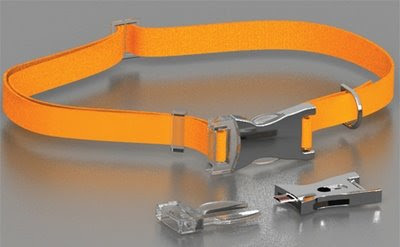 The seatbelt-style buckle looks an extra layer cool. 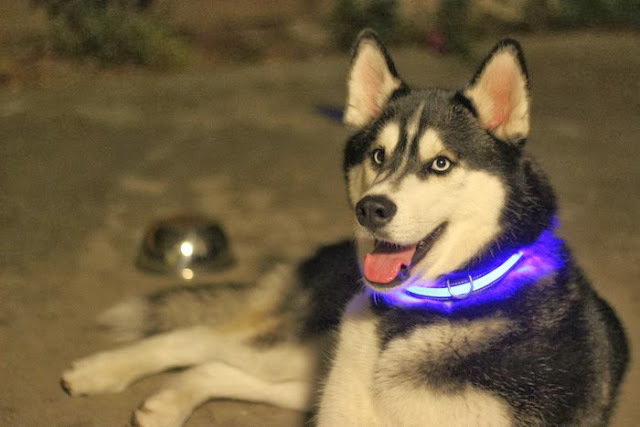 Glowdoggie: This German-engineered lighted dog collar keeps your dog seen and safe after dark. 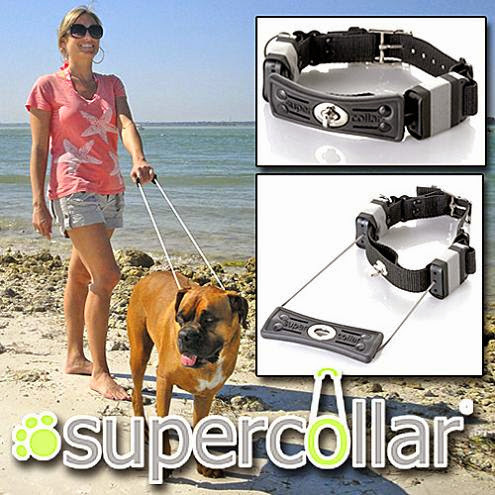 Super Collar: This supposed Super Collar features a built-in retractable 3-foot leash. 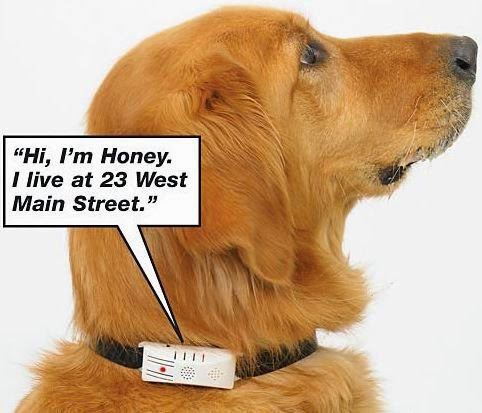 USB Collar: It is a dog collar that comes with an embedded USB drive. 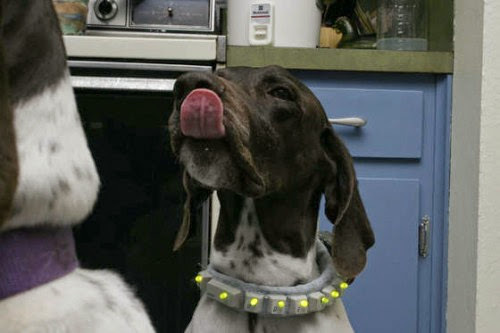 Light Keyboard Key Dog Collar: This cool collar is made from old keyboard keys with lights in each of them. 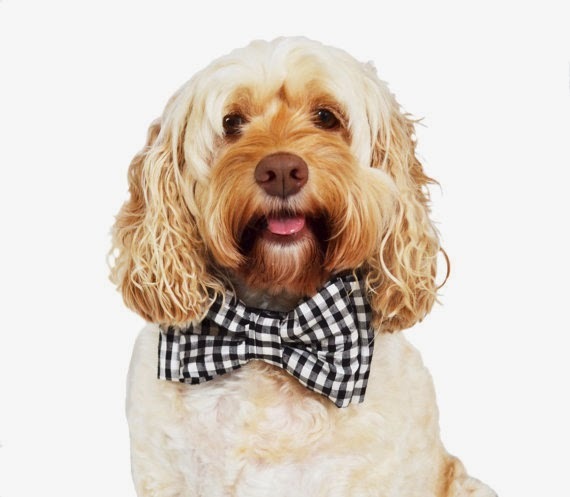 Checker Bowtie Collar: This adjustable collar is best suited for formal occasions. 15 Creative Cufflinks and Unique Cufflinks Designs. 15 Creative Bubble Talk Inspired Products and Designs.